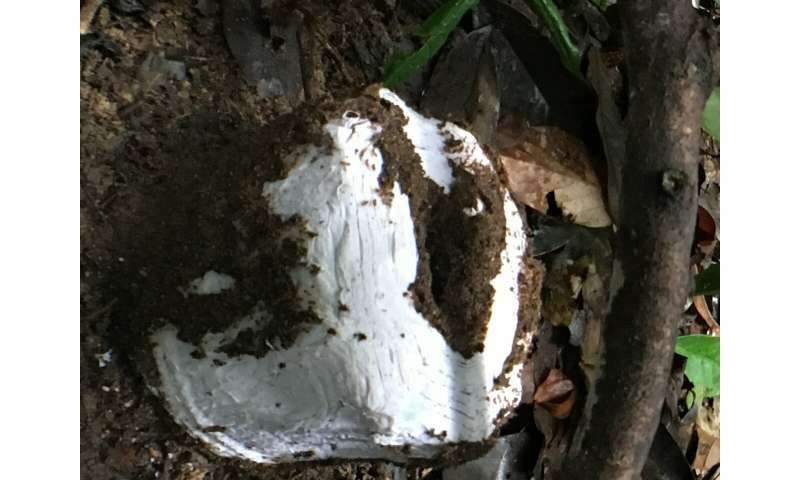 Working in tropical rainforest in Malaysian Borneo, during and after the extreme El Nino drought of 2015—16, the research team compared sites with lots of termites with sites where termites had been experimentally removed using novel suppression methods. Lead author, Dr. Hannah Griffiths, also with the University's School of Environmental Sciences said: "The results of our study are important because we show that intact biological communities can act as a kind of ecological insurance by keeping ecosystems functioning in times of environmental stress." Senior author, Dr. Paul Eggleton from the Natural History Museum said "People are just realising how important invertebrates are ecologically, particularly social insects. 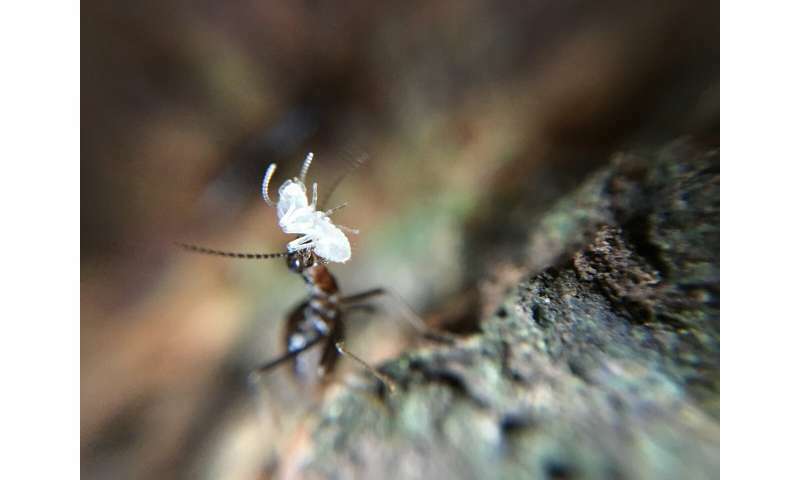 Termites and ants may well be the 'little things that rule the world."